As usual you can check out the podcast via Soundcloud below or head to Youtube or iTunes to stream. You can also grab a download from Google Drive. Detroit’s finest returns to Free Love Digi and we’ve got the exclusive on Bonchon! 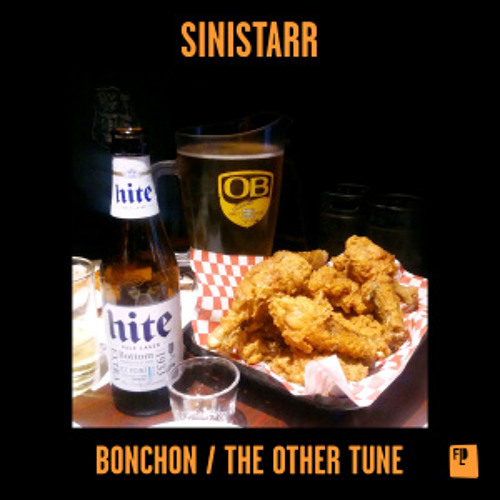 Fans of funky percussion need look no further, cos this one is a riddim…serious syncopations from the man like Sinistarr. Check it out and look for it dropping at Beatport on the 19th. Slug Wife is a burgeoning record label out of the UK focusing mainly on strange, experimental halftime beats, and who have recently signed producers Kursa and Seppa to do a series of EPs, beginning with SLG001. This four-track EP is full of aggressive basslines and hip hop samples, and has a crazy side story to go with it. The Slug Wife Soundcloud features a burn reel of the album and the first chapter of the story about a race of intergalactic slug people and their fearful plight. Beyond that, there is nearly no information to be found about these freshman producers, but the beats and the story are enough to get audiences’ attention. Lard Monolith is the opener on the EP and goes well with the story. The funky, distorted melody on the intro could well be played at Jabba the Hut’s bar; one can almost hear the slime, in the best possible way. The track then evolves into a simple hip hop drum beat before the absolutely crushing bassline appears, washing out almost everything else in the track. It’s a chugging bassline but it also goes all over the place, morphing in different directions as the funky melody and old school vocal laser samples compose a sort of break in the action. It’s a wonked out, dirty track which represents the most creative ends of bass music, not to mention encapsulating the feeling of the weird, silly “Slug Wife” story. While Lard Monolith is produced by both Kursa and Seppa, the EP also contains solo tracks by each artist: Watch Me is another bass-heavy chugger by Kursa, while Get Burned is more reliant on its repetitive vocal samples. The EP closes with another collab, Fucko Posse, which is a complete left turn from the rest of the EP. 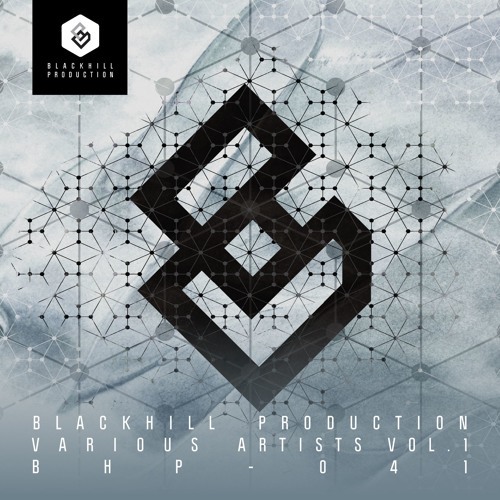 It contains what will likely be labeled as Kursa and Seppa’s characteristic bass, but it seems slower than the other three tracks, with more space between beats and more recognizable breaks. It’s a surprising way to end this weird, fun EP and will definitely leave listeners wanting more, both from the music and the story. SLG001 is out now on Slug Wife records; grab it now on the label’s Bandcamp. 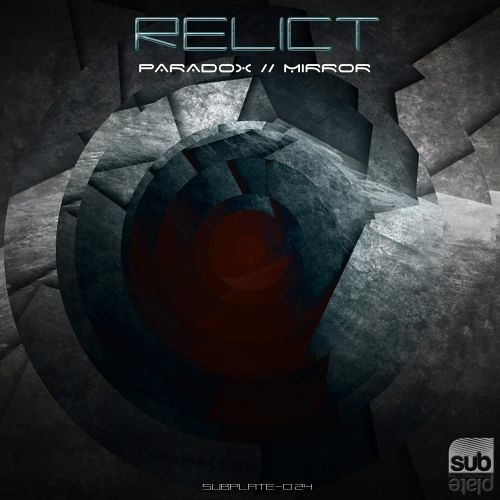 German imprint Subprint Recordings are behind today’s exclusive as we present the premiere of Leipzig producer Relict’s new track Paradox. Crispy neurofunk drums, bleak atmospheres and subtle bassline modulations combine for an exercise in gritty, rolling minimalism. Sick! Look for this dropping June 20th at all good digital stores. 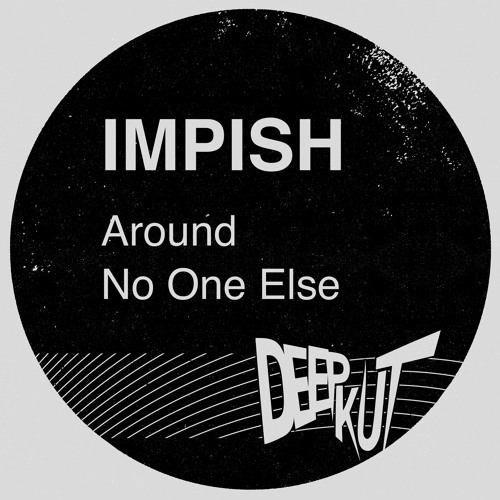 Today’s exclusive comes from the ever reliable CIA Deepkut who bring us brand new beats from Occulti Music boss Impish! Fans of his previous work for the likes of Fokuz Recordings should know what to expect as Roman delivers another lush, crispy liquid roller; beautiful stuff. Look for this dropping June 16th; pre-orders are live now at the CIA Bandcamp. 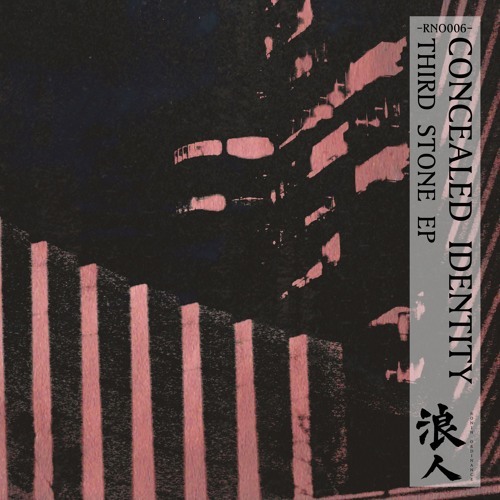 Heavy hitting halftime beats from our pals at Ronin Ordinance on today’s premiere as we present an exclusive on a brand new track from Concealed Identity! Sparse atmospheres and rumbling sub characterise a heavy-hitting halftime number with smatterings of conspiracy-theory dialogue for extra flavour. Precise and deadly! Look for this coming on the Third Stone EP 10th July. 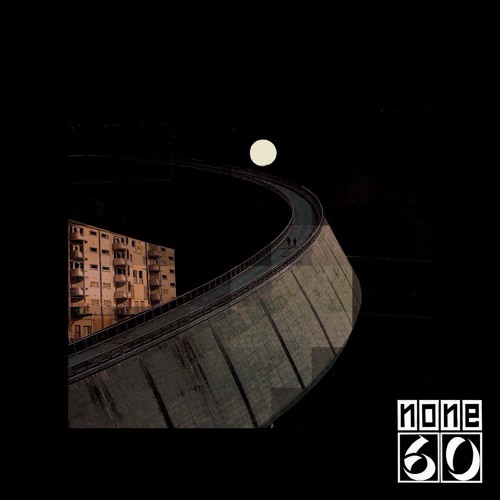 We’ve been a big fan of Oliver Yorke’s releases over the last few years so we’re exceptionally pleased to be able to present an exclusive from his latest release for Silent Dust’s None60 imprint! Wanderer brings Yorke’s knack for eclectic sound design and detailed composition back to the table in an evolving take on gritty halftime. Heavy hitting beats and bass on the stark intro contrast with soft, spacey melodies which come to the fore as the tune progresses, and the result is a characteristically enveloping tune. One to lose yourself in…look for this very soon via the None60 Bandcamp store.